One of APPEL’s primary goals is to support students as they embark on their practice placements. This support is provided in a number of ways. Each School of Pharmacy has one or two Practice Educators, whose role is to support students on their journey to practice. Practice Educators support students as they are about to embark on their practice placement, while they are on placement and after they have completed their placement. 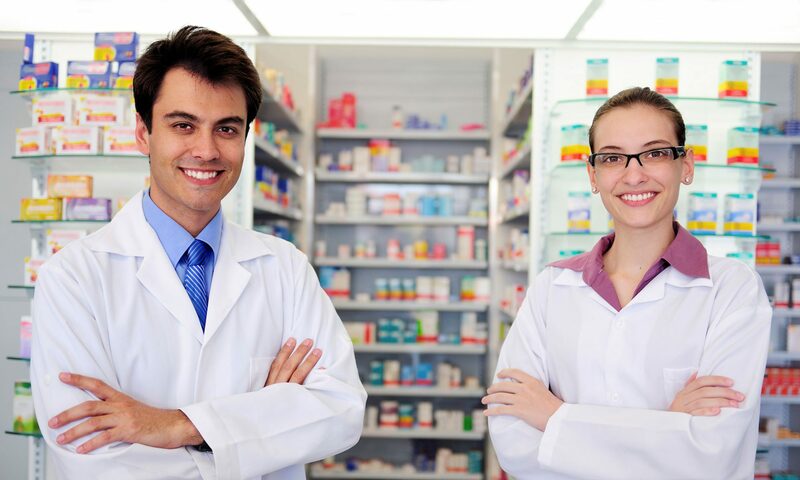 Each Practice Educator has extensive pharmacy practice experience and works part-time with the Schools of Pharmacy. In this way, Practice Educators are well placed to assist with any issues arising during a placement. If you have any concerns while you are on placement please contact your own School of Pharmacy’s Practice Educator. Details on all the APPEL team, including Practice Educators, can be found here. Practice Educators in UCC, RCSI, and Trinity provide lectures and workshops to students throughout the programme to support students to prepare for their practice placements. Advice about punctuality, professionalism, dress-code, and the importance of confidentiality is presented. The students’ attention will be drawn to the Schools of Pharmacy Student Code of Conduct. Students are ambassadors for their colleges while on placement and the same high standard of professional behaviour is expected on placement as it is in college. The Schools of Pharmacy Code of Conduct is summarised in the student handbook. APPEL develops year-specific handbooks to support and guide students during their experiential learning placements. The APPEL operations team can be contacted during office hours at ops@appel.ie or 01-4025129 if you have any queries or concerns. Answers to some questions frequently asked by students can be found here.